It’s official: Chloe Brooks is having the worst week ever. She doesn’t need any more complications, but that’s exactly what Chloe gets when Patrick Murphy shows up on her doorstep. Life is good for Patrick Murphy. There are many reasons why they shouldn’t be together: They’re both focusing on their careers, Chloe is coming out of a nasty breakup, and is it ever a good idea to date your roommate? 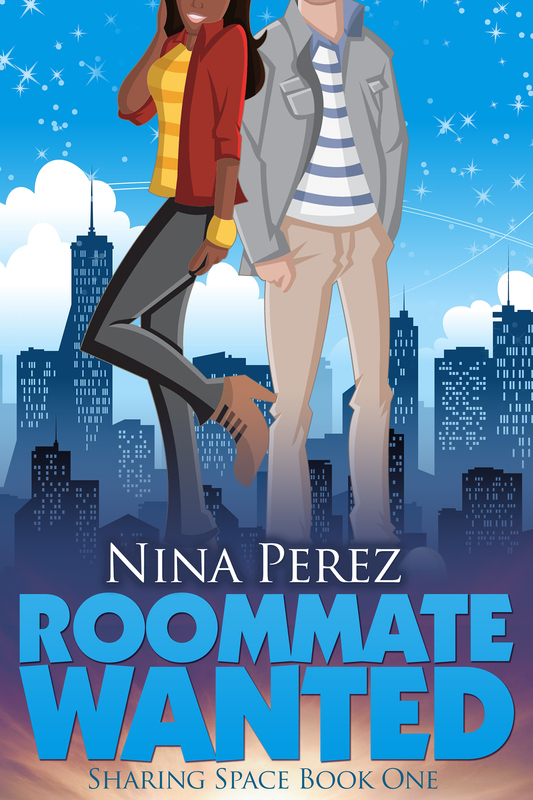 Roommate Wanted is the first book in the Sharing Space series, a contemporary romance about an interracial couple who ignore all the reasons why they shouldn’t be together to focus on the one reason they should: love. Roommate Wanted will be available for Kindle devices in September 2013. 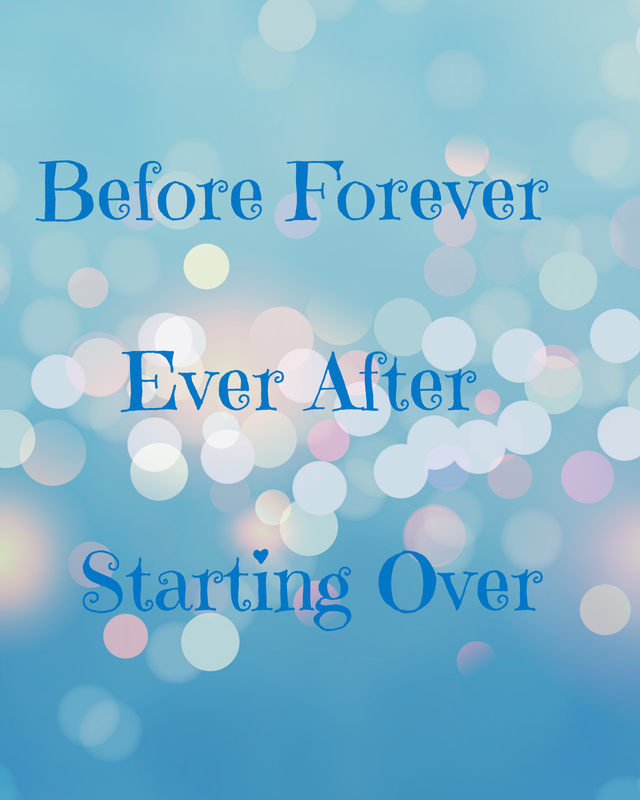 A new volume will be available every 2-3 weeks.